Wondering what there is to see in Chile? If you’re wondering how Chile compares to other vacation destinations in South America such as Argentina and Brazil, you’ll be glad to know that there are lots of attractions to see and visit in Chile that you’ll be spoiled for choice! 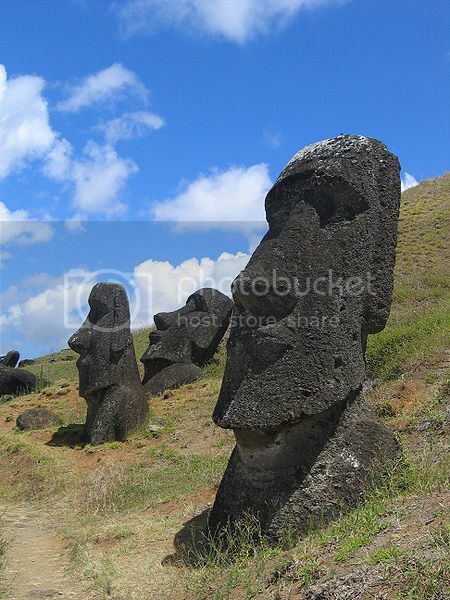 The stone heads in Easter Island are without a doubt, one of the most popular tourist attractions in Chile. In fact, the majority of people that travel to Chile on vacation come to see these enigmatic Moai headstone statues. Most of these headstones are located on the Rapa Nui National Park which also includes the Rano Raraku crater where the largest of the Moai headstones is located (over 70ft in height and over 200 tons in weight). 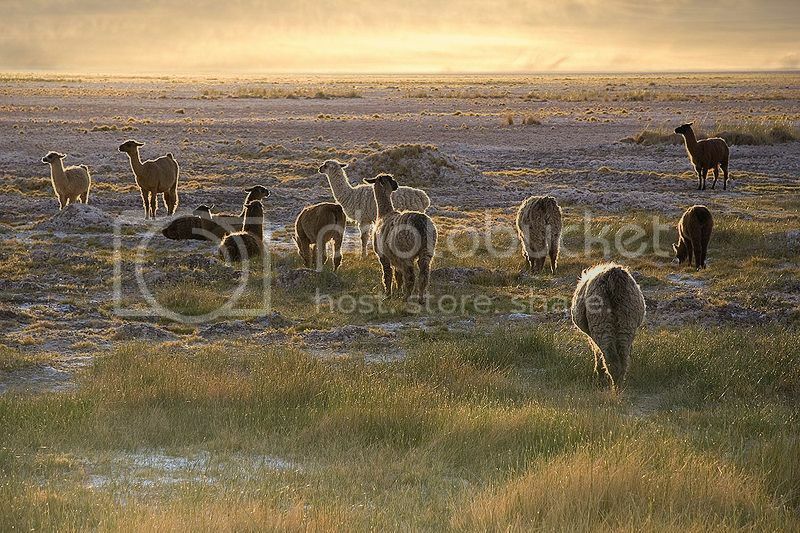 The town of San Pedro de Atacama is a popular base for trekking and climbing tours in Chile as the area is surrounded by volcanoes such as the Licancabur Volcano, and fantastic landscape such as the Atacama Desert where you’ll find the elusive Llamas. Besides climbing and trekking tours, San Pedro de Atacama is one of the most popular tourist destinations in Chile because of the Tulor and El Tatio attractions. El Tatio boasts lots of geysers which you can see bubbling away, while the Tulor is an archeological site where you can see a village remains, and visit the famous Archeological Museum of Gustavo Le Paige where you can see an interesting collection of artifacts belonging to the Atacameno people. The city of Viña del Mar boasts four of the most popular tourist attractions in Chile which are Renaca Beach, Fonck Museum, Casino Vina del Mar, and the International Song Festival. the latter one is no doubt, the biggest event in Chile and one of the top music events in South America as it draws hundreds of famous artists from every corner of the world. 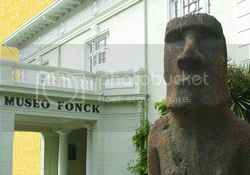 Out of all four, the Fonck Museum can easily be the highlight of your trip to Vina del Mar, especially if you can’t make the trip to Easter Inland, as the museum boasts the only Moai headstone in mainland Chile, as well as many objects of the native cultures from Chile such as Rapanui, Atacameños, Diaguitas and Mapuches. Isla Mocha is a haven for outdoor enthusiasts in Chile looking to enjoy long treks and walks along the beach, or ecotourism. 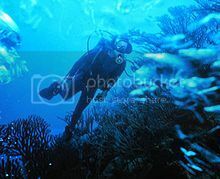 You’ll be able to do everything from fishing and whale watching tours to excursions into the the island's nature reserve as well as wreck diving excursions to explore pirate shipwrecks. If you're wondering hoe to get here, you can get to Mocha Island either by boat from the town of Tirua, or with a tour company in Concepcion who organizes trips to Mocha Island by plane. Stone Eagle lookout point is located in Nahuelbuta National Park and it’s one of the most popular tourist attractions in Chile as this viewpoint offers memorable views of the ocean and the Andes Mountains. 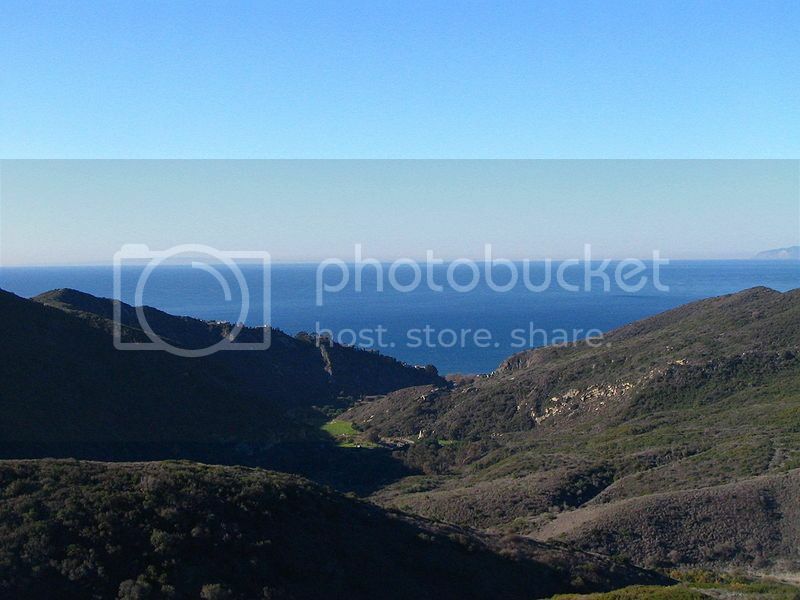 If you’re wondering how to get to Nahuelbuta National Park, the park is located around 2 hours’ drive from the city of Los Angeles and it’s easily accessible by car. 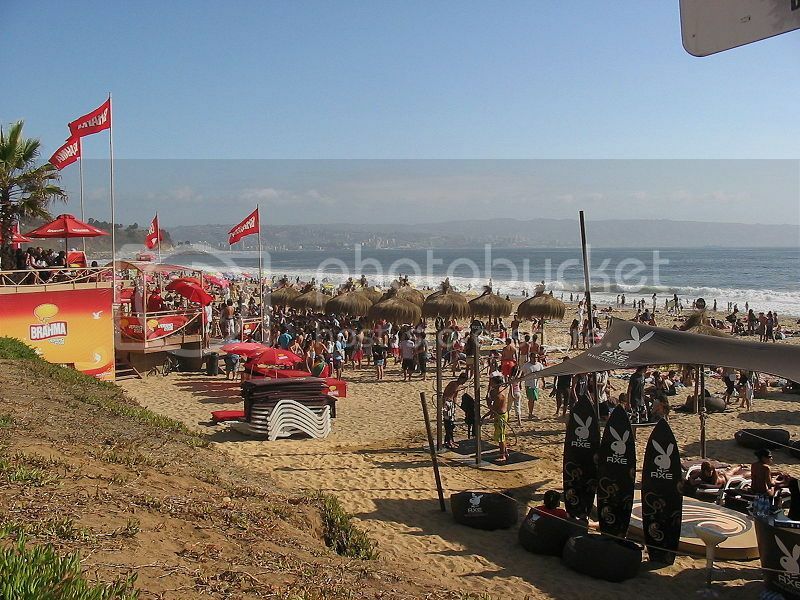 Pichilemu Surf Competitions are some of the popular tourist attractions in Chile, especially if you're a surfing enthusiast looking to see some of the best surfers in the world. Surfing competitions are held in early November in Punta de Lobos Beach (around 3 miles from Pichilemu), which is actually one of the best surfing spots in Chile for extreme surfing. Punta de Lobos is also not far from the beach resort of Pichilemu, and it’s definitely worth passing by since you'll be able to check out black-sand beaches, the old railway station and the museum of Nino Rural which boasts cool pre-Columbian artifacts.